Nintendo's two New 3DS models are today available in Australia and New Zealand. 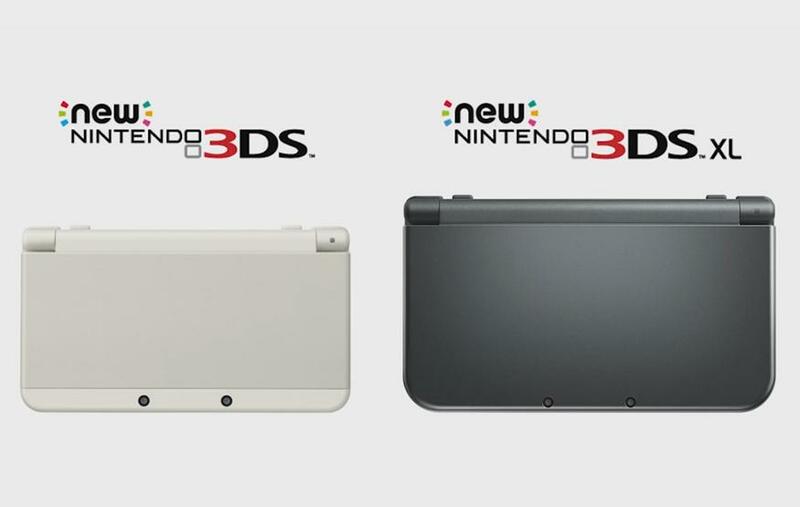 The New 3DS and New 3DS XL are priced at AUD$219.95 and AUD$249.95 respectively. Customers will be required to purchase an AC Adapter separately for AUD$14.95 or utilise their existing 3DS, 3DS XL 2DS, DSi or DSi XL adapter. The two New 3DS models feature improved screens, a second analogue stick, two additional shoulder buttons and an improved processor. In addition, both have integrated NFC, a feature that will primarily be used to support Nintendo's upcoming Skylander-esque Amiibo toy line. The highly-anticipated 3DS remakes of Pokémon Ruby and Pokémon Sapphire go on sale alongside the New 3DS. Australia and New Zealand are only countries outside of Japan where the New 3DS will launch in 2015. Nintendo's new portables will go on sale in America and Europe in 2015.